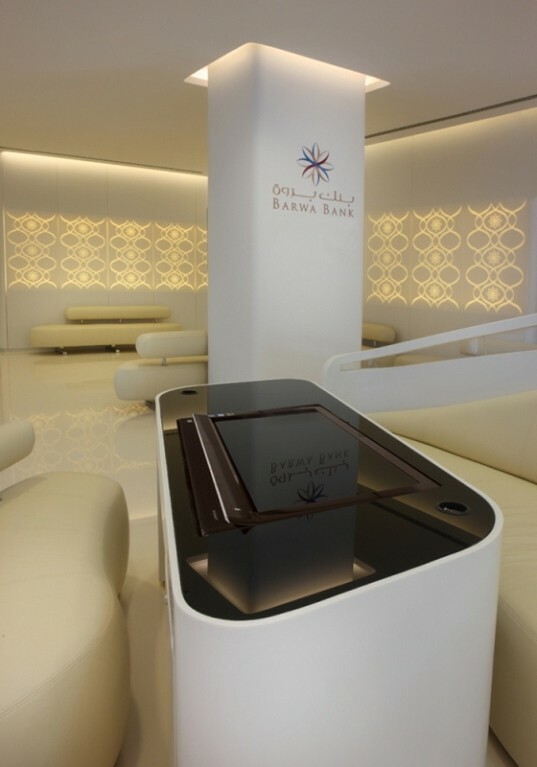 The most progressive Islamic bank design project represents a harmonious mix of innovative technologies and traditions of the country. 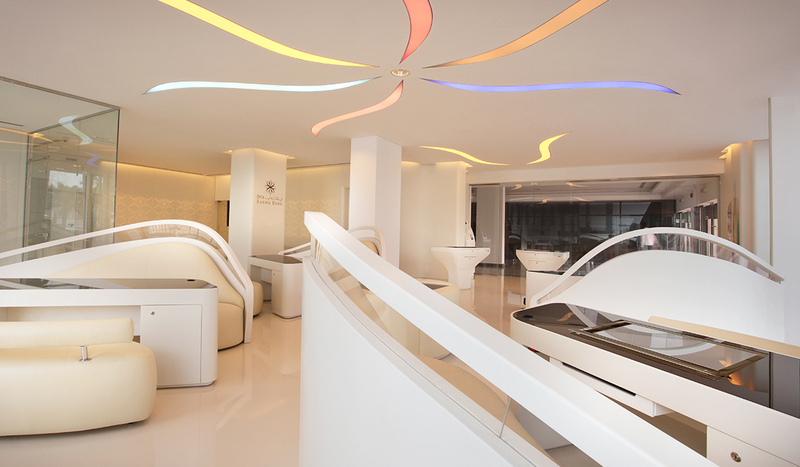 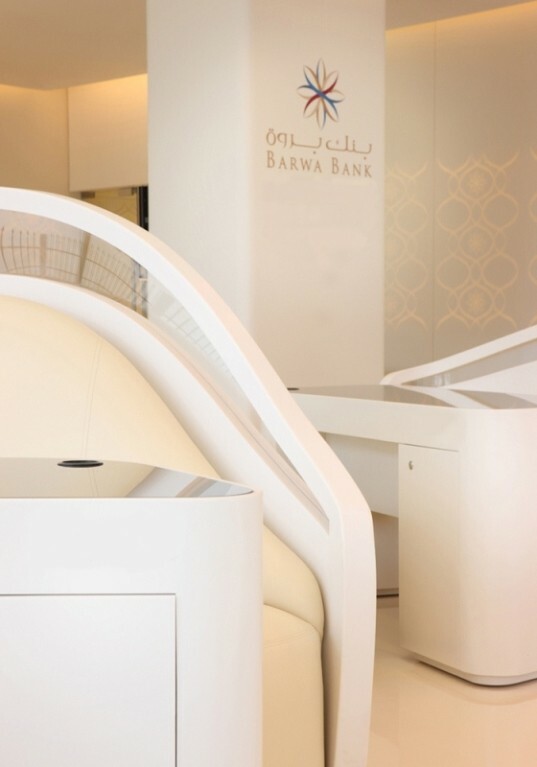 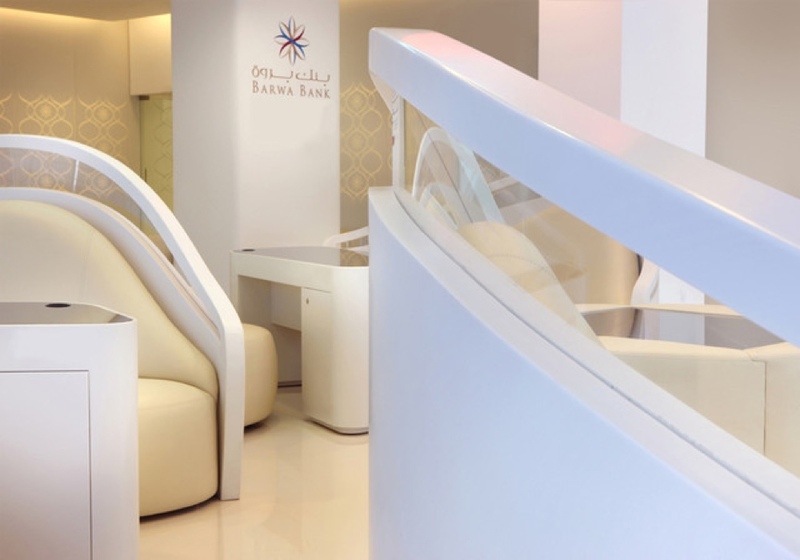 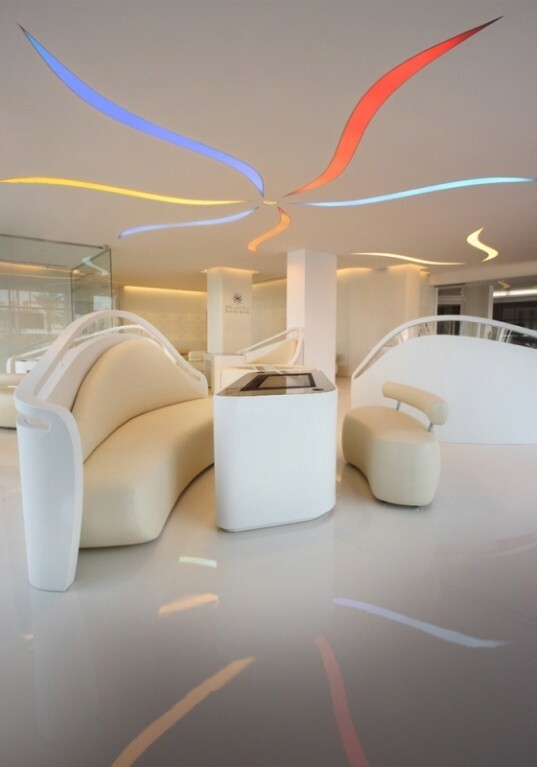 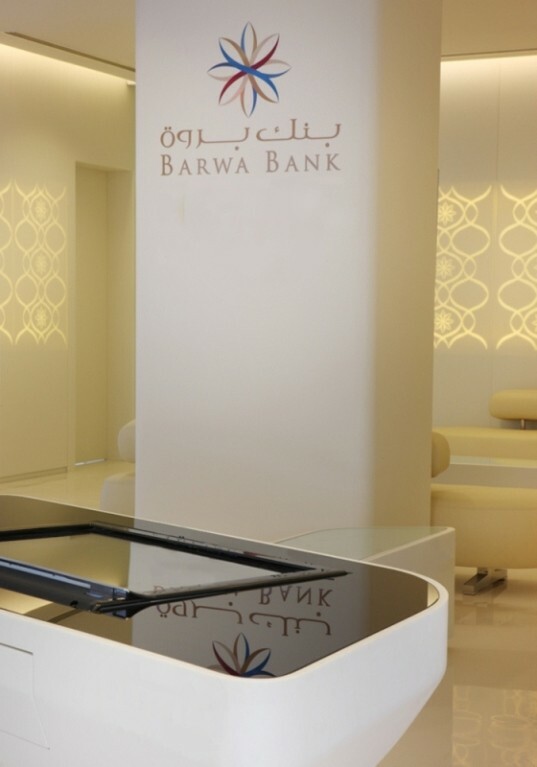 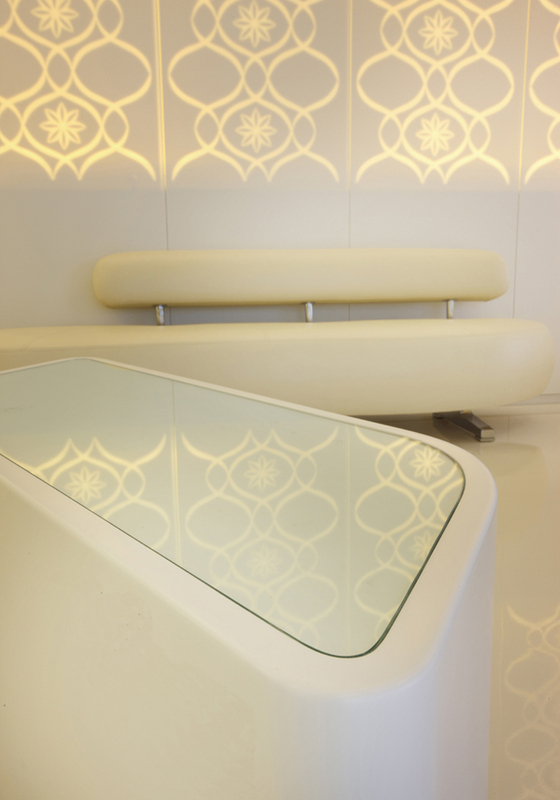 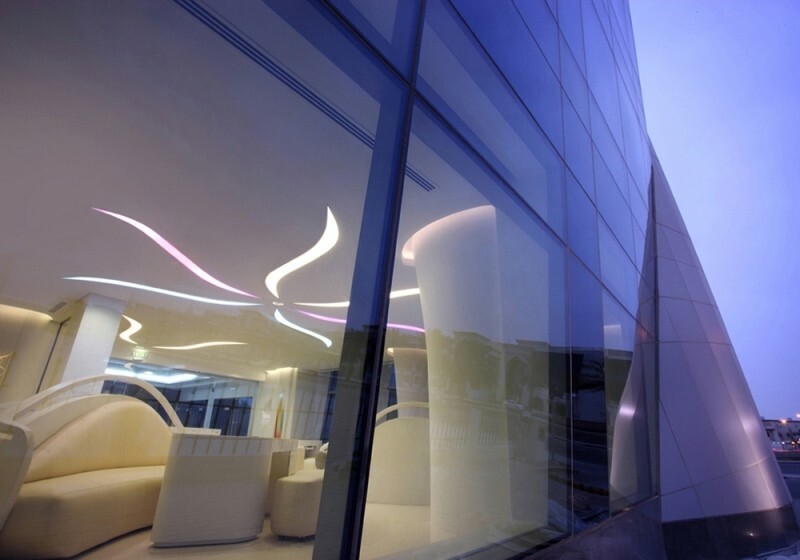 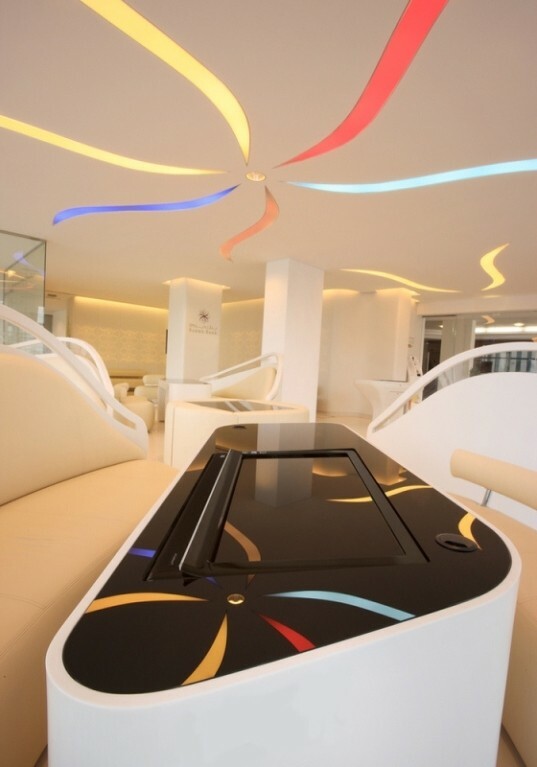 The concept of Barwa Bank is innovative from every point of view. 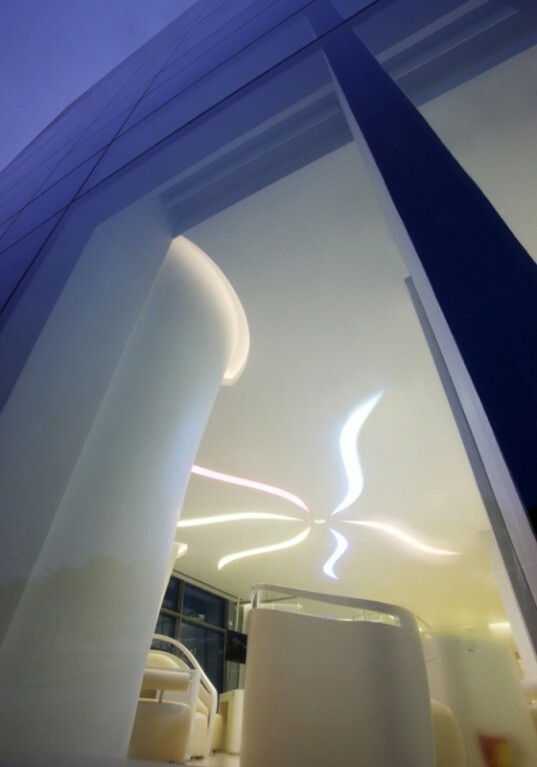 It offers a new service standard and a unique design developed specifically for this project.